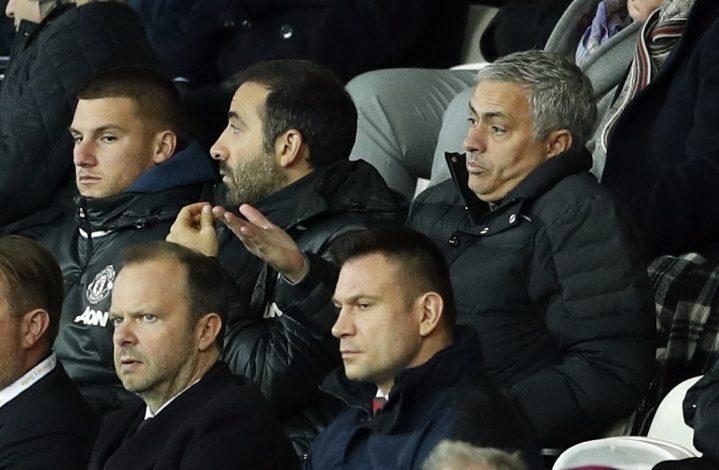 With the aim of rebuilding a team back to its best and make title winning a habit again, Mourinho and his Manchester United management is reportedly ready to go all out this summer and spend big on players worthy of bringing silverware and flare back to the club. According to the Mirror, Manchester United are currently focusing on selling players, the likes of Morgan Schneiderlin already completing United’s fourth ever highest sale to Everton, and an exit for Dutch outcast Memphis Depay, in order to build funds to splurge on big name players in the summer transfer window. Mourinho confirmed to SportTv in his native Portuguese that United will be cashing in on players this month, and will be big spenders come June and July. “I am convinced that in this winter market we will be sellers and not buyers. We want to raise pounds to attack in the summer, as we did this year with the contract of four players,” he said. 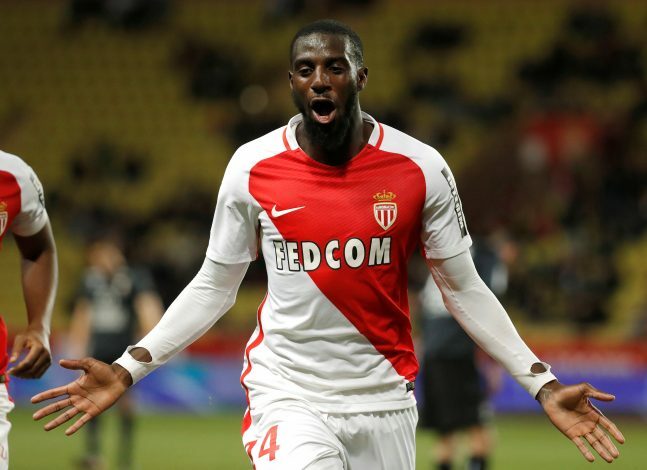 Man United have four major targets – Atletico Madrid’s star man Antoine Griezmann, Benfica duo Victor Lindelof and Nelson Semedo, and Monaco’s Tiemoue Bakayoko – on their summer shopping list. Ed Woodward and club owners, the Glazers, have completely backed Mourinho since his arrival, with huge money in the 2016 transfer window being an example, and funds will not be a problem once the manager decides to spend big again in 2017 in order to bring the club back to the summit of the footballing world, a place they are used to being. These 4 names have been heavily linked with United for a while now, and their inclusion could be of utter importance in the rise of the Red Devils back to the very top.